Most doctors will tell you that walking is good for your health and well-being. Some people take to it like a duck to water but others aren’t so keen. If you have been thinking about introducing walking into your health and fitness regime a caravan holiday in North Wales is an ideal place to start. Whether you choose a holiday park in the Welsh countryside or one near to the coast there are so many walks to go on. Breathing in fresh air after you have spent months in a busy city is a joy and admiring the spectacular scenery is an added bonus when you are in Wales. The benefits of regular exercise and a good diet are both well-known but whilst many of us may have the ability to control what we eat when it comes to exercise many of us are sadly lacking. Exercise does not have to be regimented, requiring hours at the gym or signing up for numerous classes; it can be fun and tailored to our individual requirements. There is no need to join the local Hockey or Football club to keep fit. 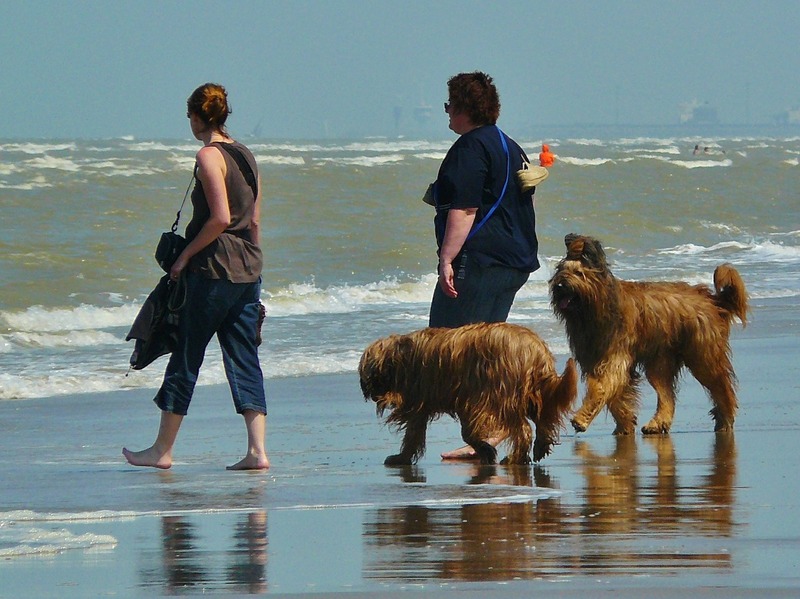 One of the simplest and best forms of regular exercise is walking which can be done with others, alone or with your dog. It doesn’t require expensive kit and you don’t need a personal trainer. Walking can easily be fitted into a daily routine by anyone whether they are a stay at home Mum, a busy professional or a retiree; we can all benefit from walking. Most of us walk every day without even thinking about it, although not as much as we should do. Focusing on the quality and distance of our walking can dramatically benefit our well-being and increase fitness. It improves lung and heart function and strengthens the muscles in the lower body. Because walking is load bearing it can help with poor bone density without putting any strain on joints, ideal for all ages and for the older members of the population particularly beneficial. There are many opportunities in the day to take a walk and it doesn’t have to be a chore. So having started your walking programme on your caravan holiday in North Wales, you can continue it when you get home by walking to the local shops and walking the children to school rather than driving or taking a bus; take a walk in your lunch break and see the increase in your mental performance at work during the afternoon or walk in the evening and experience a much better quality of sleep. Walking in open countryside or the local park is pleasant and adds another dimension to your exercise, taking in the beauty of local flora and fauna as you make your way along your chosen route. After a few weeks of easing yourself into the habit of walking try to add some uphill stretches into your route for extra benefit. Walk more briskly to help burn off calories and increase cardiovascular fitness and once a good level of walking has been reached, try power walking at as fast a pace as you can manage during the middle section of your walk. Enjoy striding out, getting fresh air and appreciating your surroundings as you go along. You will find that you start to look forward to your daily walk and you will certainly notice the difference in your general health. At this point, you may consider joining a rambling club to enjoy this exercise with others. There are plenty around and they meet for regular walks in stunning surroundings. They organise walks for all levels of fitness and you may find you make some new friends to share your new exercise regime. Details of these clubs can be found on the internet or at local libraries. You might also consider booking a weekend break at a caravan holiday park with friends so that you can all enjoy a walk together.